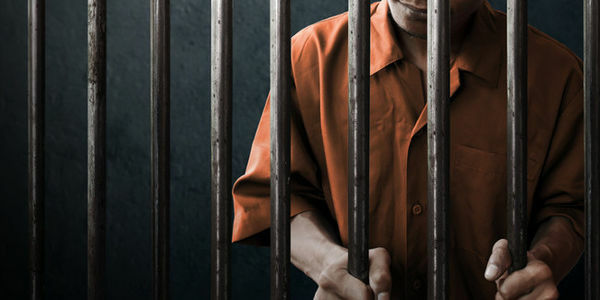 petition: Demand Closure of the 'Worst Jail' in Massachusetts! Demand Closure of the 'Worst Jail' in Massachusetts! The Bristol County House of Corrections has, over the years, earned a reputation as Massachusetts' worst jail. Sheriff Thomas Hodgson, who oversees its operation, prides himself on being tough and no nonsense – even if that means routinely violating human rights. The Bristol County jail has earned some attention in recent times thanks in part to its status as an ICE subcontractor; part of the population here is convicted inmates and the other is largely immigrants being held before trial. Accounts range from pretrial detainees being put in solitary confinement for as long as a month, sometimes for incredibly minor infractions; in one case, a detainee was put in solitary for being too slow to respond to a guard's summons. In another case, Sahim Byah, an immigration rights activist, was put in solitary when she began a hunger strike to protest the jail's harsh conditions. When they threatened to restrain, strip and force feed her, Byah backed down. Detainee's mental health needs are neglected at the Bristol County jail; according to ICE data, it has the highest rate of suicide of any jail in the state, despite only holding 12 percent of the total population. Inmates have also been found to be medicated with psychotropics without their consent. The Bristol County House of Corrections is a national embarrassment. Add your name to this petition to ask that Massachusetts Attorney General Maura Healey seek to shutter the jail and put an end to its abuses!